Macter believes on success through effective distribution network. That is the reason, Macter has strong nation-wide distribution network all over the Pakistan. Enforcing on our objective to deliver quality medicines to everyone with affordable rates we have maintained long term relations with our valuable distributors. 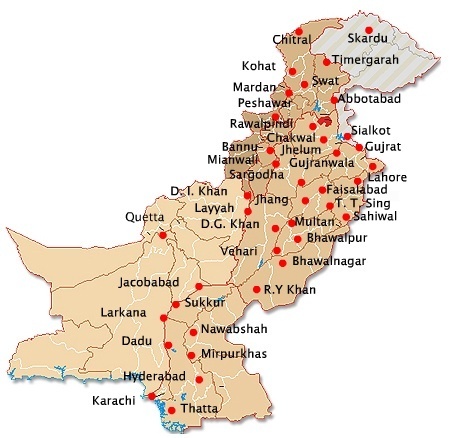 With our 136 distributors, Macter covers every corner of Pakistan and ensures the availability. Covering all potential chemists, through a customer oriented supply system. 136 Distributors and outlets (commercial 50, Institutional 21 and specialty 65). Coverage of chemists across Pakistan is around 28,000.